A digital product, is by far the easiest thing to sell online. If you have created a digital product, the next step is to set up a way for it to be sold online. 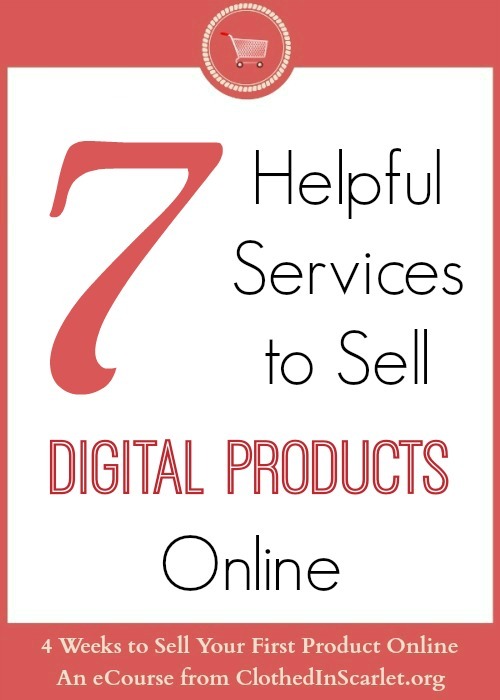 Thankfully, there are lots of websites out there that provide helpful services to sell digital products online. 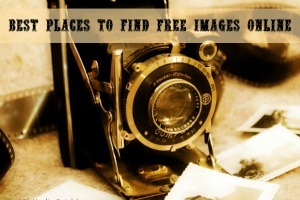 Let’s look at some of the more popular options available. This service allows users to start selling eBooks, magazines, music, comic books, items for fan clubs and other digital content in seconds! 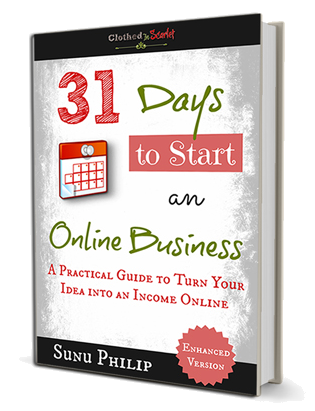 I have my eBook “31 Days to Start an Online Business” set up to be sold through Gumroad. I did the setting up in less than a hour! It is very straight forward and they have a very clean interface. Transaction fee deducted by Gumroad: 5% + 25¢ per transaction. There are no hosting fees, no monthly fees, no bandwidth fees, no refund fees. 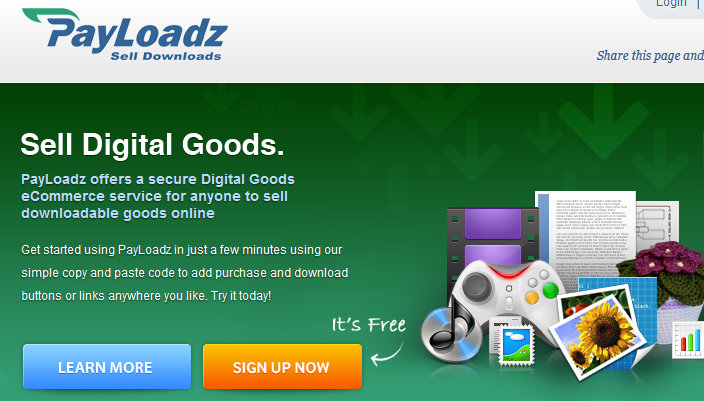 This is another service that lets users upload and sell ebooks, music, videos, software or anything else digital. It works almost the same way as Gumroad. 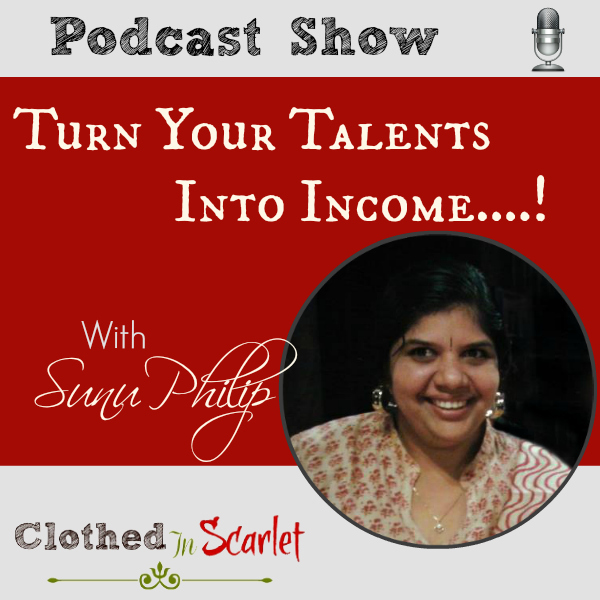 You can create Affiliate Programs for your products. Sellfy sends instant payments to your affiliates. Transaction fee deducted by Sellfy: 5% per transaction. There is no monthly subscription fee or activation fee. You can have unlimited storage space for your files and can sell unlimited products. 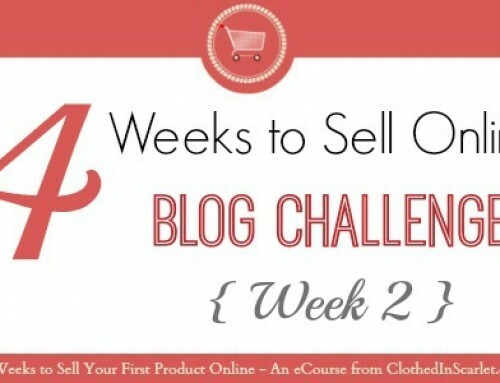 E-junkie is the service I am using to sell my eCourse, “4 Weeks to Sell Your First Product Online“. It provides Buy Now buttons and Shopping Cart facility that will let you sell products , digital as well as tangible, from your website or any other place where you have the option to add HTML Code. Can be connected to payment processors like PayPal, 2CheckOut, Trailpay etc. 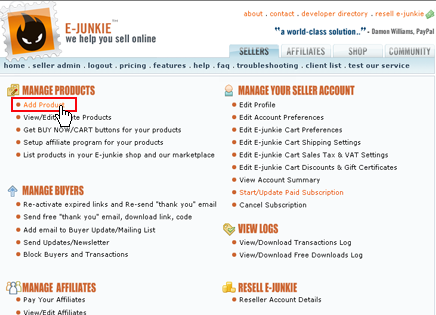 You can start selling using E-junkie for just $5 a month. There are no other fees – no set up fee, no bandwidth fees, no transaction fee and it has no transaction limit. 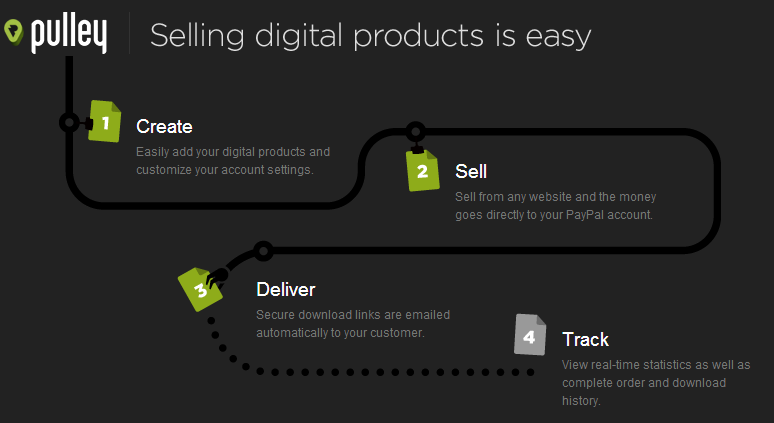 PayLoadz is another online service that offers a complete digital product sales and marketing platform. 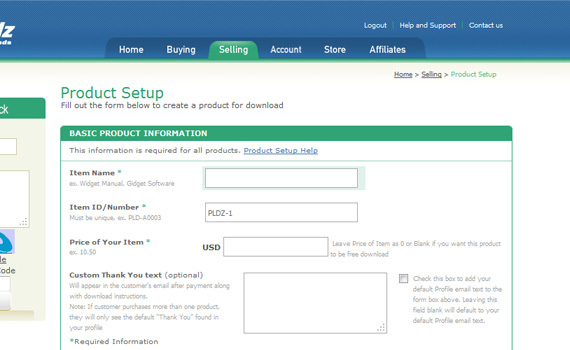 They provide purchase now buttons which you can add your sales page. 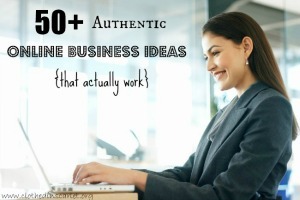 You can use their system works from almost everywhere – your site, Facebook, Twitter, your store, blog, etc. You can choose from the several payment processors like PayPal, Amazon Payments, TrialPay, and 2Checkout. 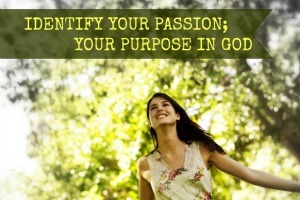 You can create an account there for FREE! But for selling, they have two types of payment plans and you can choose one. One with no monthly fee but with higher transaction fee (20%) and another with a monthly fee of $14.95 but lower per transaction costs (4.9%+$0.49 per transaction billed monthly). 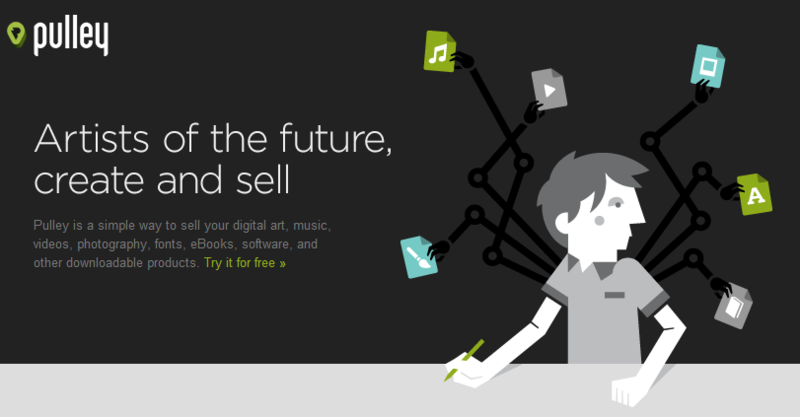 FetchApp provides an easy way to sell digital goods such as music, videos, photos, e-books, PDF’s, and software online. It is a hosted service, so there’s nothing to download or install. Secure storage of digital files. Seamlessly integrates with popular payment systems like Shopify, Bigcommerce, PayPal, etc. Automated delivery of the downloadable products to customers. Ability to control when download links expire, by time or quantity. Can create product bundles or divide large files into smaller ones. Displays a full track record of every order. No contracts and plans can be changed or canceled anytime. Real-time bandwidth and storage usage statistics. There is a free plan available, but the permitted storage space for this plan is just 1MB. The premium plans range from $5 per month for 25MB storage space, to $500 per month for 100GB storage. 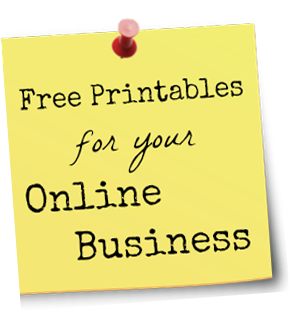 Pulley is another online service that provides you a simple way to sell your digital art, music, videos, photography, fonts, eBooks, software, and other downloadable products. It completely handles the secure hosting, delivery, and tracking of your digital product. 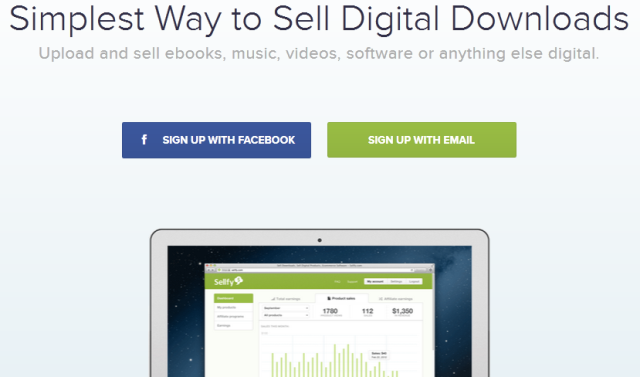 Embed “Buy Now” buttons into any website, blog, Twitter, Facebook, email, etc. Payment received goes directly to your PayPal account. Add, import, and manage your products from one page. Clear overview of sales, top products, and activity in your Pulley account. Ability to customize the emails customers receive. There is a free sign up and 14 day trial period, with no commitment and no credit card required. No commission or transaction fees are charged. The normal PayPal fees may still apply. Pulley is a pay-as-you-go service, so everything is month-to-month. There are no contracts and you can upgrade, downgrade, or cancel your account at any time. 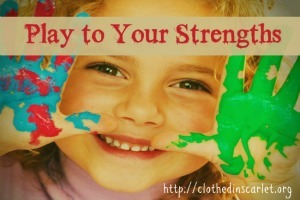 Pulley costs a minimum of $6 per month for 25 products and 100 MB storage. The highest plan is $299 per month for 30 GB storage and unlimited products. You can always purchase additional storage for $100 per month for 10 GB. All the plans allow unlimited orders and unlimited bandwith usage. DPD is an all-in-one shopping cart and digital publishing platform for selling and delivering downloadable content. 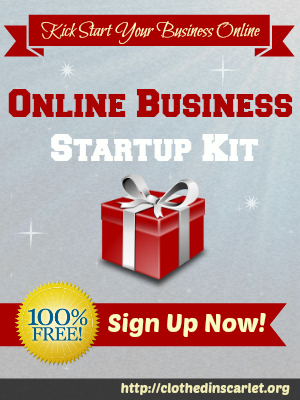 You create your product, upload it to DBD and start selling in a matter of minutes. Ability to copy and paste the ‘Add to Cart’ HTML buttons or text links to your website, blog, Facebook, etc. Secure and automatic delivery of files. Visual editor available to update the shopping cart layout. Ability to customize customer emails. Integration with 3rd party sites like MailChimp and AWeber. Support to calculate tax and shipping costs. Ability to sell downloads, tangibles and services through multiple payment gateways. Update previous buyers about new product versions, and new download links. There is no per-sale fees, bandwidth charges, or commissions. Pricing is based on the number and size of your products. The starter plan is $10 per month for 1GB storage and 20 products. 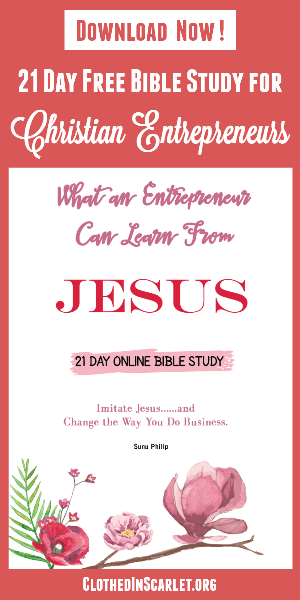 There is a 30 day free trial for the 30 Product Plan – no payment information required. All the plans include unlimited bandwidth and transactions. 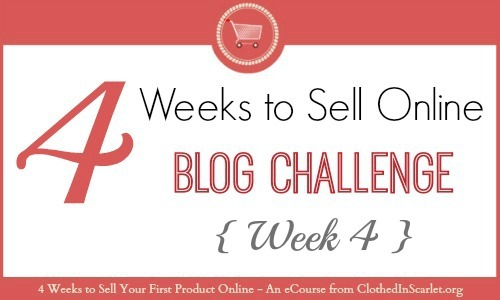 I am covering a lot more about the different payment processes available online, and how to set them up in Module 3 of my eCourse, “4 Weeks to Sell Your First Product Online“. The course as such is very affordable; please do check it out! You mention that you can easily create affiliates with Gumroad. How do you do this? Is it some type of integration? That is a mistake from my end. Thanks Donnie for pointing it! I made the changes. Gumroad doesn’t offer affiliate management as of now! oh Stephen… sorry, we missed yours. We will take a look into your service and might add it later (if we update it )! !